This book works perfectly as a standalone, the books in the series are really more like companion novels. Welcome to La Maison des Sorcieres. Where the window display is an enchanted forest of sweets, a collection of conical hats delights the eye and the habitues nibble chocolate witches from fanciful mismatched china. While in their tiny blue kitchen, Magalie Chaudron and her two aunts stir wishes into bubbling pots of heavenly chocolat chaud. But no amount of wishing will rid them of interloper Philippe Lyonnais, who has the gall to open one of his world famous pastry shops right down the street. Philippe’s creations seem to hold a magic of their own, drawing crowds of beautiful women to their little isle amidst the Seine, and tempting even Magalie to venture out of her ivory tower and take a chance, a taste…a kiss. 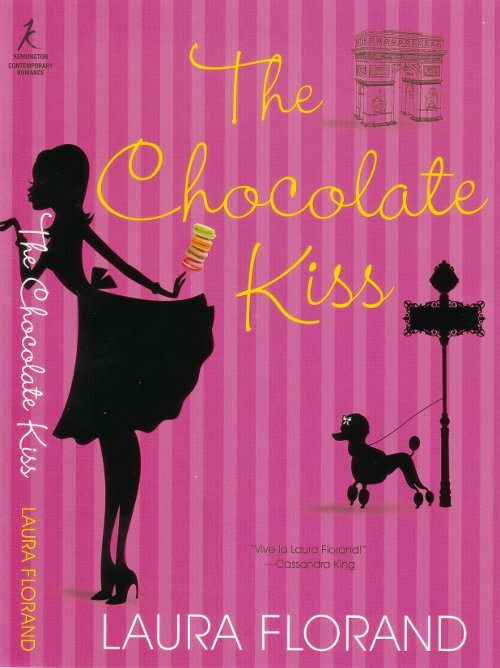 Parisian princesses, chocolate witches, patissier princes and sweet wishes—an enchanting tale of amour et chocolat. Reviewers Choice Book of the Year nominee! Winner of the Romantic Times Seal of Excellence. 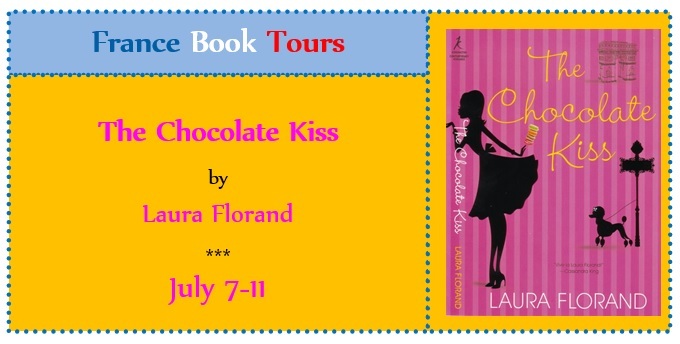 Laura Florand is the international bestselling author of the Amour et Chocolat series (The Chocolate Thief, The Chocolate Kiss, etc). 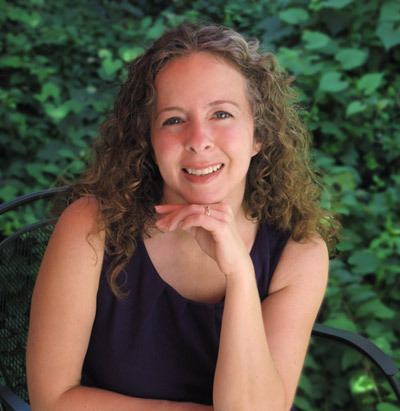 Her books have been translated into seven languages, received the RT Seal of Excellence and starred reviews from Publishers Weekly, and been recommended by NPR, USA Today, and The Wall Street Journal, among others. Four of her past five books have been recommended reads by Dear Author and two have been Sizzling Book Club Picks by Smart B*, Trashy Books. Laura was born in a small town in Georgia, but the travel bug bit her early. After a Fulbright year in Tahiti, a semester in Spain, and backpacking in New Zealand and Greece, she ended up living in Paris, where she met and married her own handsome Frenchman. You can find out quite a bit more about those crazy adventures in her memoir, Blame It on Paris. She is now a lecturer in Romance Studies at Duke University. Contrary to popular opinion, that means she studies and teaches French language and culture, rather than romance. Fortunately, French culture includes French chocolate, research to which she is very dedicated. You can catch some glimpses of that research in the books, on her blog, and on her Facebook site, where you are welcome to join her and other readers!